If you have no oil in your car’s engine, the metal pieces are rubbing together as you drive, creating friction. Oil lubricates your engine and keeps it from overheating. You can’t run a car without any oil in it. You probably aren’t doing that, since most cars will have oil in them when you buy. Still, you need to get your oil changed regularly. The old adage (or marketing slogan) says to change your oil every three months or three thousand miles—whichever comes first for you. While nothing drastic is going to happen if you go an extra month or a few hundred miles, waiting too long can take its toll on your car. As the oil moves through the engine, it picks up dirt and water and becomes less efficient. 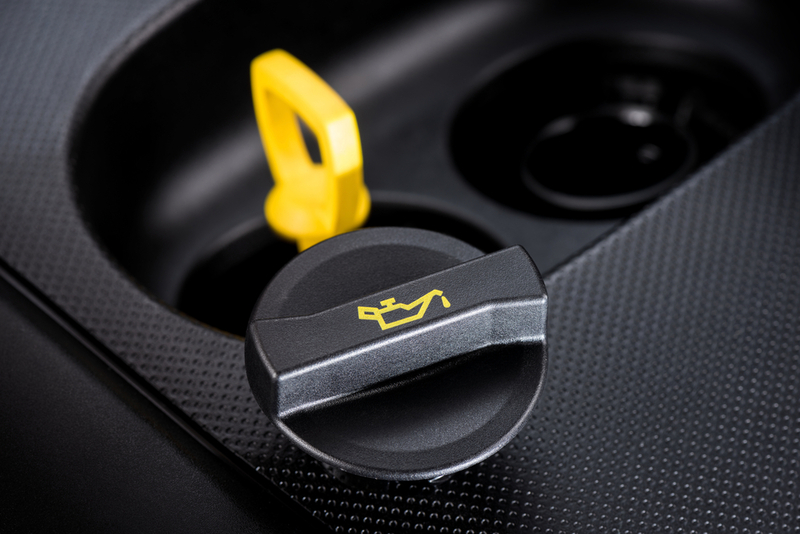 It can deposit dirt around your engine and cause gunk to build up. This could lead to expensive engine cleanings or even lead to massive failures that require you to replace entire parts of your engine. Changing your oil offers a lot of noticeable benefits, as well. Regular oil changes improve your car’s gas mileage. As the fresh oil moves through the engine, the lubrication of the metal parts increases your engine’s performance and helps it run more efficiently with less work so it doesn’t eat up as much gas. Clean oil will also prevent your engine’s many parts from wearing down and breaking, since they don’t have work as hard. Oil changes aren’t expensive, and they don’t take long, especially if you make an appointment in advance. Many places offer 30-minute oil changes, and often have coupons and specials. Taking the time to do some basic car maintenance now will save you lots of time and money in the future. This entry was posted in Top Driver Blog and tagged adult driver's ed, Bad Driving Habits, Car Safety, Dangers in Passing, Driver Education, Driver School, Driving, Driving Classes, Driving Tips, Emergency Kit, How To, How to Drive a Car, New Driver, Road Safety, safe driving, Safety Tips, Teaching Your Teen To Drive, Teen Driver, Tips, Top Driver, top driver approved.